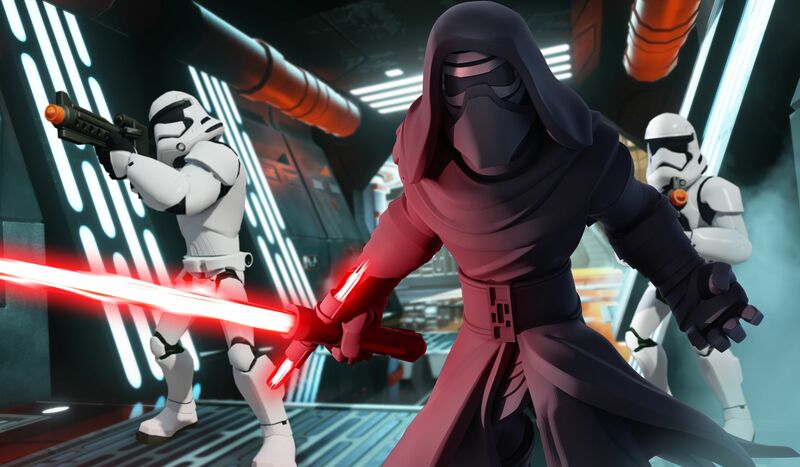 Following the Marvel Battlegrounds trailer revealed this weekend, Disney Interactive has given us our first official look at the upcoming Star Wars: The Force Awakens play set for Disney Infinity 3.0 Edition. Check out The Force Awakens images in the gallery below! In the Star Wars: The Force Awakens play set, players will travel to a galaxy far, far away alongside new heroes and old friends in search for a much-needed ally. Playable characters include Finn, a soldier on a path to adventure and danger, and Rey, a true survivor who is resourceful and capable. Both will join Poe Dameron, the trusted pilot of the Resistance who uses his expert flying skills to travel the galaxy, and Kylo Ren, an enforcer for the First Order who terrorizes the galaxy with devious acts. The play set and new figures will be released on December 18, the same day as the film. 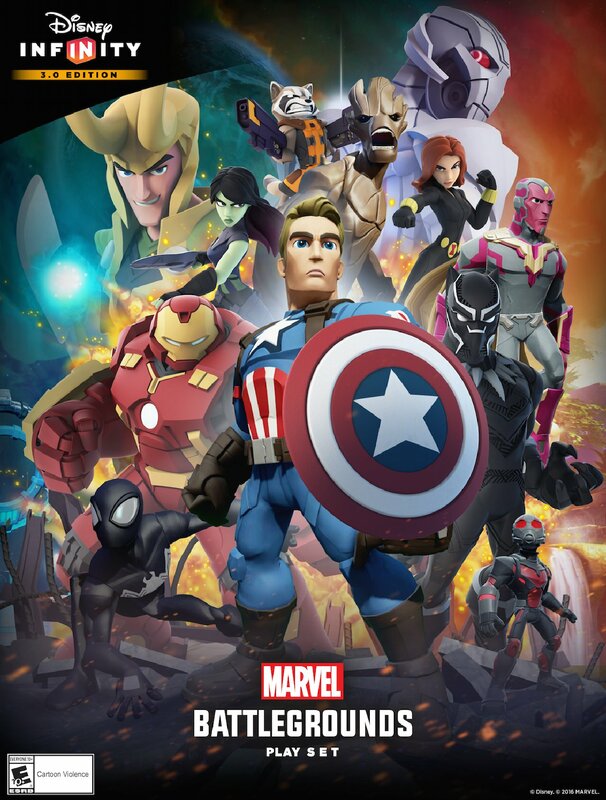 Disney Infinity 3.0 is available now in stores around the world. You can order your own copy by clicking here.